In Princess Playaing Dies Princess Emma and Mia are upset at the moment because they found their advisor dead in their house. 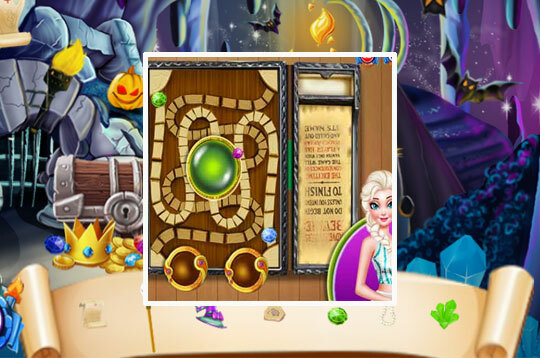 In a magic board help the princess to hide from the enemies and find objects that are hidden. - Play Princess Playing Dies Free and Enjoy!